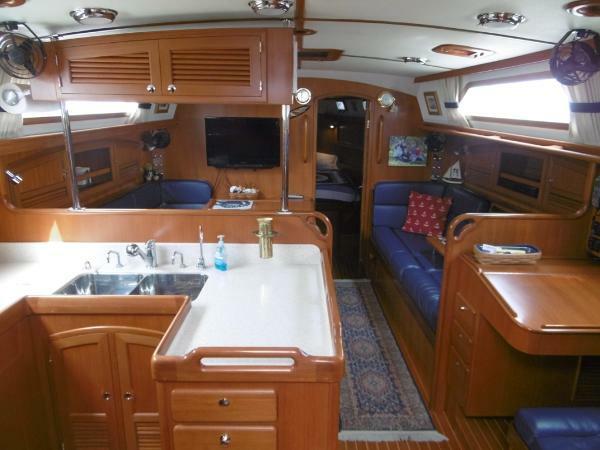 One owner boat - Meticulously Maintained - Ready to Cruise Owner wants to move on - Price just dropped by $33,000!! Nauti Pleasure has served her owners well and will do the same for you. 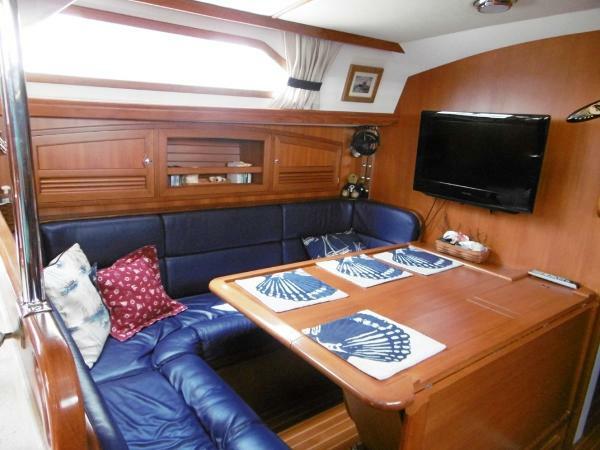 She has the Preferred Updated Interior which debuted in 2012 which includes the nav now on the starboard side and a larger head aft with separate shower. A few of her features and upgrades: Stack Pack system for mainsail with antal reef block Double head sail rig Electric Lewmar winch Centerline berth forward Reverse cycle heat and air Generator Custom large salon table Webasto hot water heating system Wavestopper hard dodger with connector to bimini Kato SS arch with davits Solar panels 12' AB hard bottom dinghy Suzuki 20hp 4 stroke outboard Life raft Epirb And much more... Please contact us now if you would like to find out more or to set an appointment to see her.